Who says you Can’t? 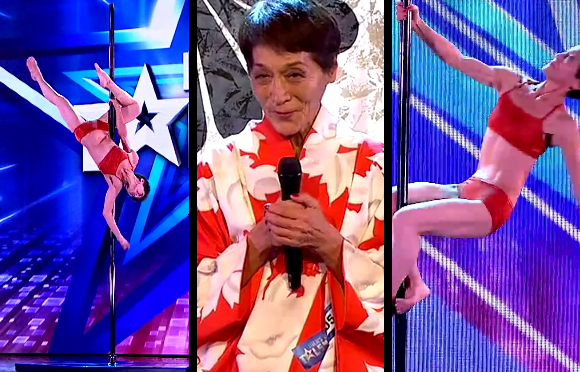 Tomoko, 70 year old Pole dancer defies age and gravity! !